Smartphones and portable devices rely more and more on USB charging, and we need those devices to charge as quickly as possible. 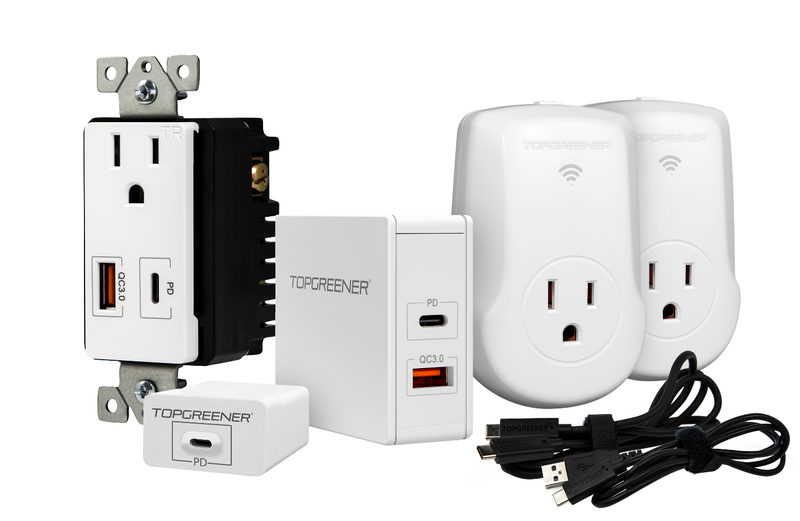 Luckily TopGreener offers the perfect solution thanks to its high-speed in-wall portable chargers that will quickly and safely energize your devices at the maximum speeds possible. 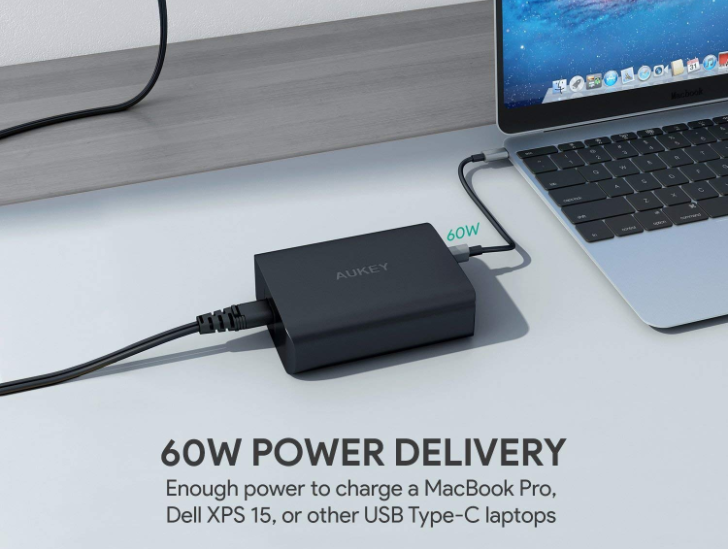 This is why we are glad to announce that AP has teamed up with TopGreener to give away five bundles of charging accessories to ensure that all of your devices always have enough power. 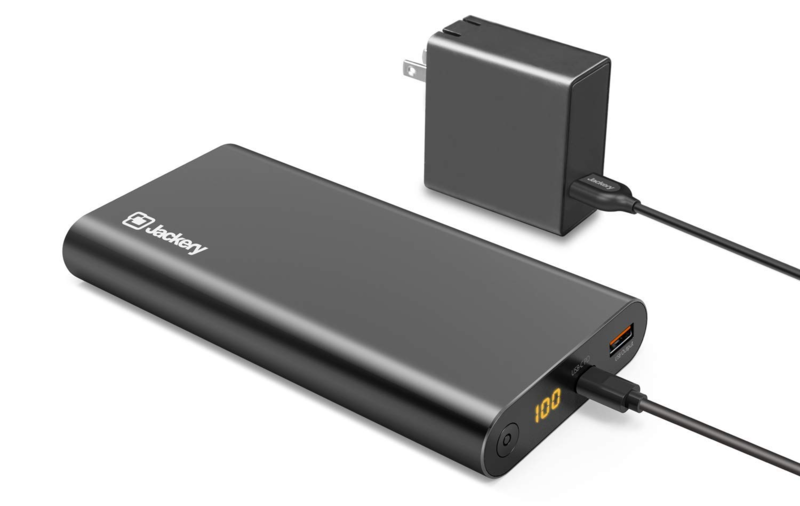 Those of you who read our accessories guide that went up yesterday will have seen this battery, Jackery's Supercharge 26800 PD, included as a more premium option. 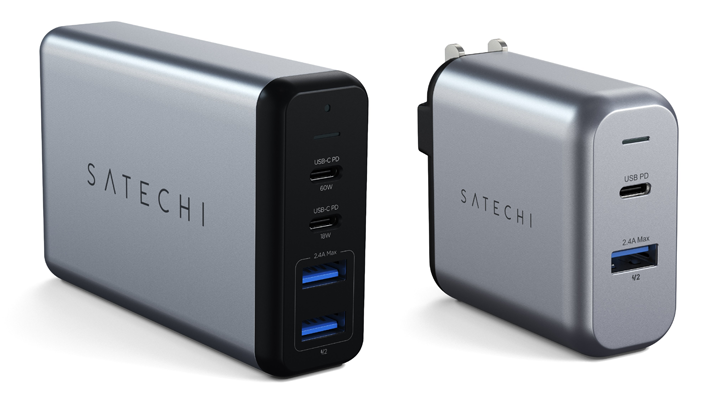 At $119.99 with an included 45W wall charger, we already thought that was a pretty good deal. However, Jackery is offering Android Police readers an exclusive 25% discount code on Amazon, bringing the price down to a downright amazing $89.99. 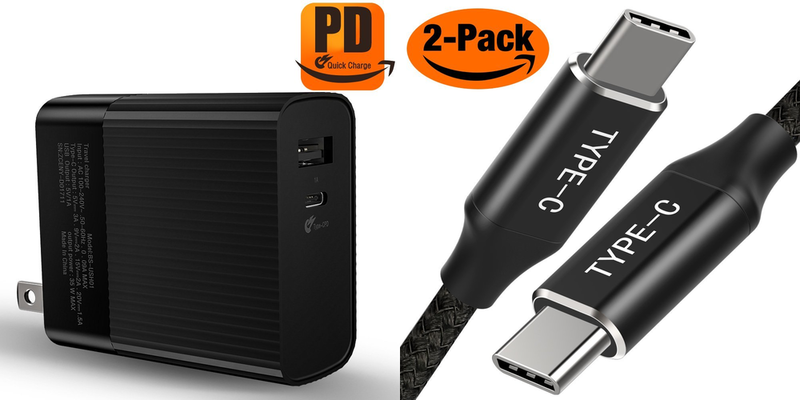 The new Pixel 2 and Pixel 2 XL will come with an 18W USB-C PD charger in the box, but luckily for you, if you want your brand new phone to charge faster, the phones support a higher power input. 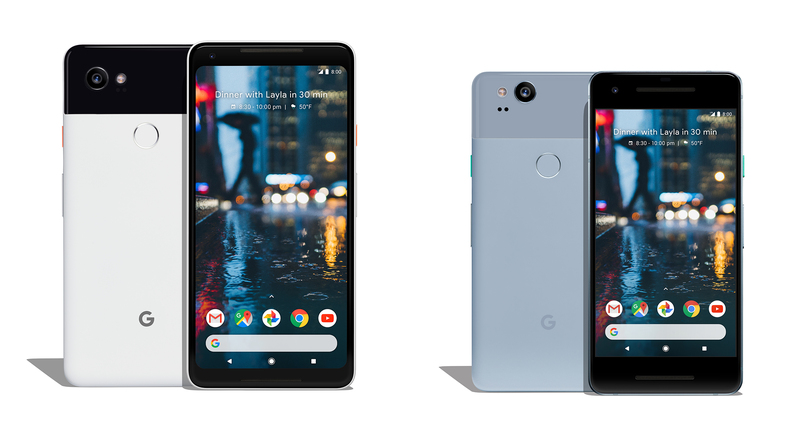 According to Googler and all-around USB-C fan/evangelist/know-it-all Benson Leung, the Pixel 2 and Pixel 2 XL support up to 27W charging with compliant USB-C PD (power delivery) chargers.